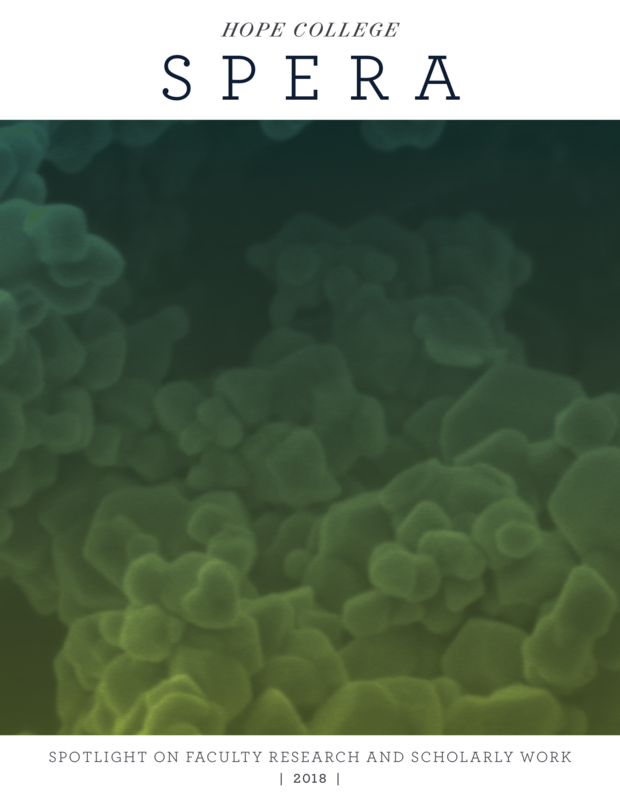 See the 2018 and the inaugural issue of Spera, a new print and web publication focused on the research, scholarship and creative performance of Hope College faculty. Spera will be produced annually by the Office of Public Affairs and Marketing. Themes in this issue include: Looking Back at the Reformation, the Fine Arts, Science on the Cutting Edge, Education and Vocational, Dimensions of Disability, Life in the Public Square and Faculty Books.